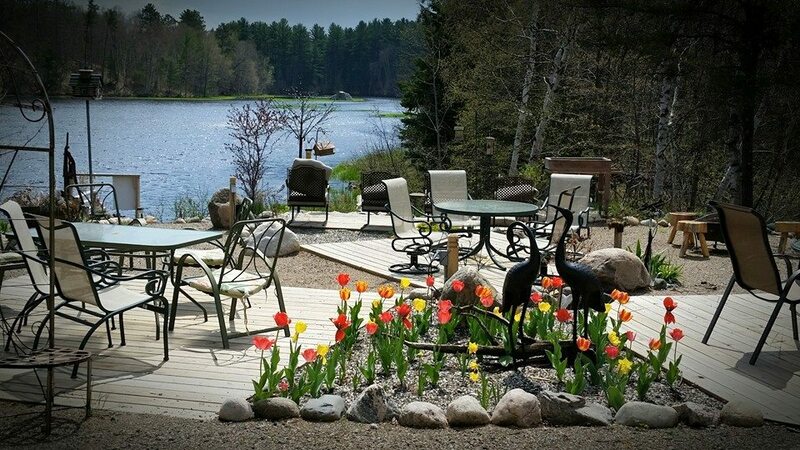 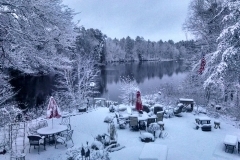 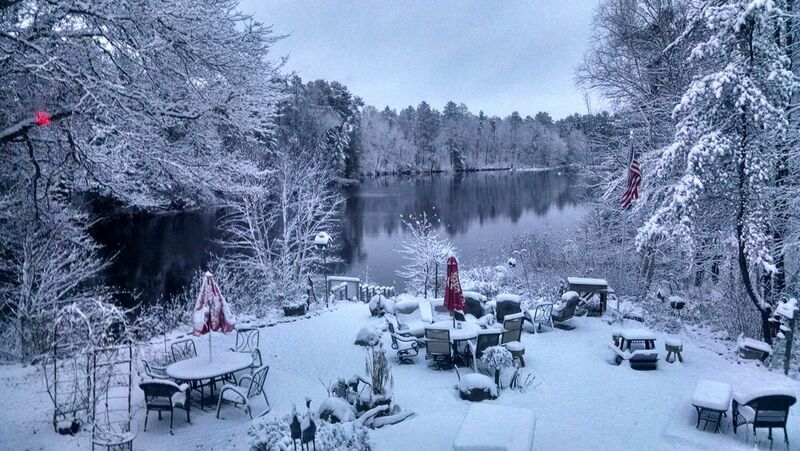 Tavern with live music events -“Room with a view” beautiful gardens on the Tomahawk River. 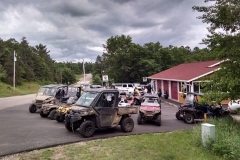 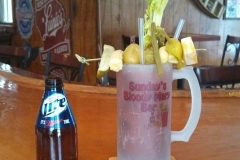 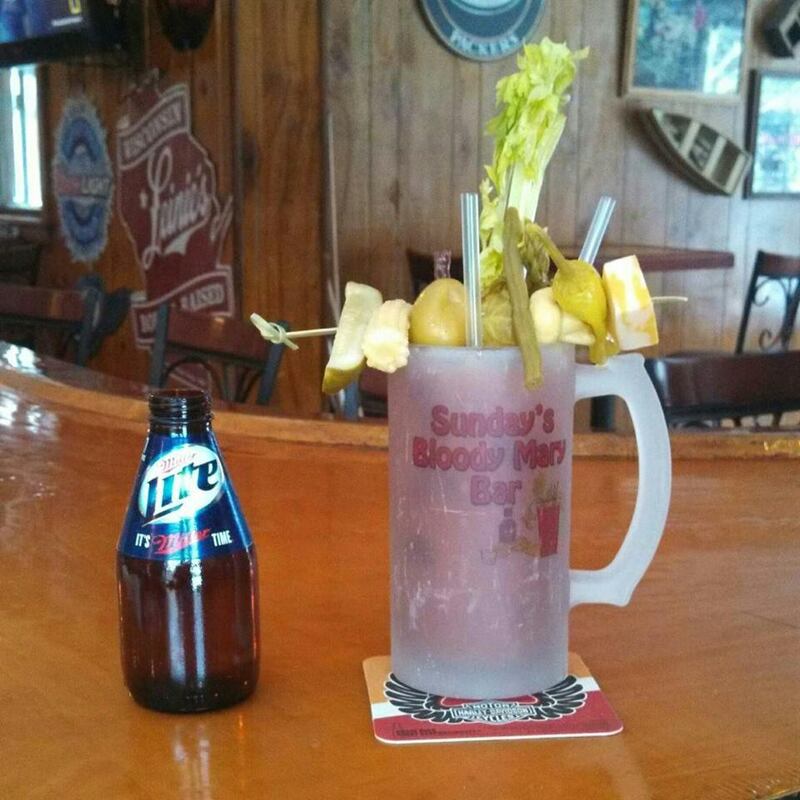 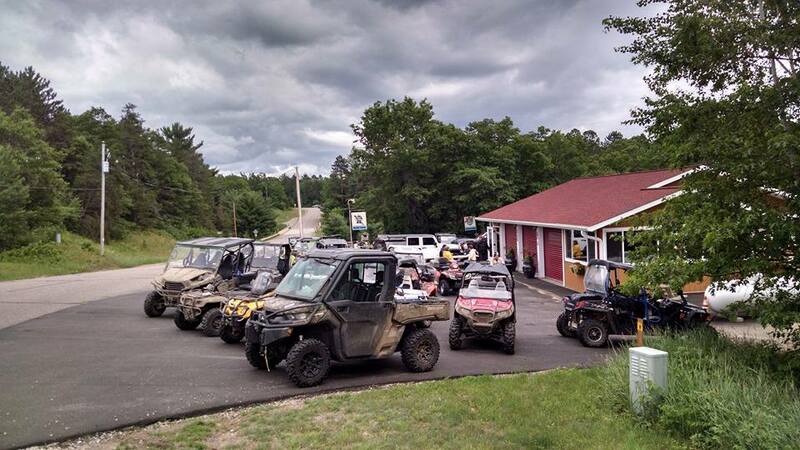 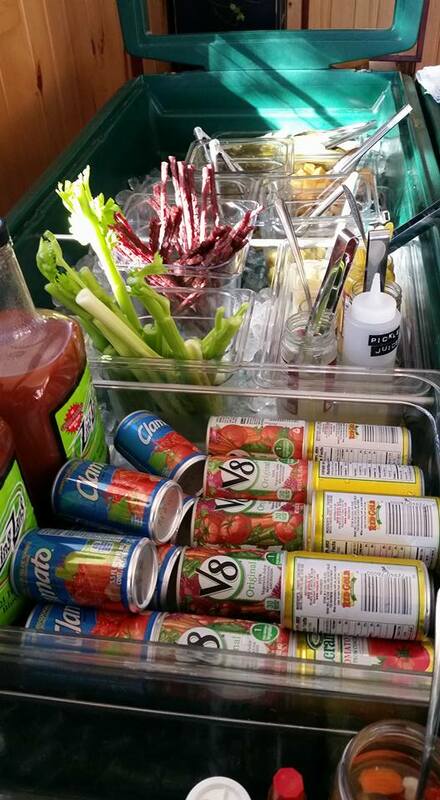 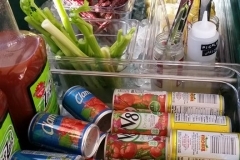 The biggest and best Bloody Mary bar on Sundays in the Northwoods. 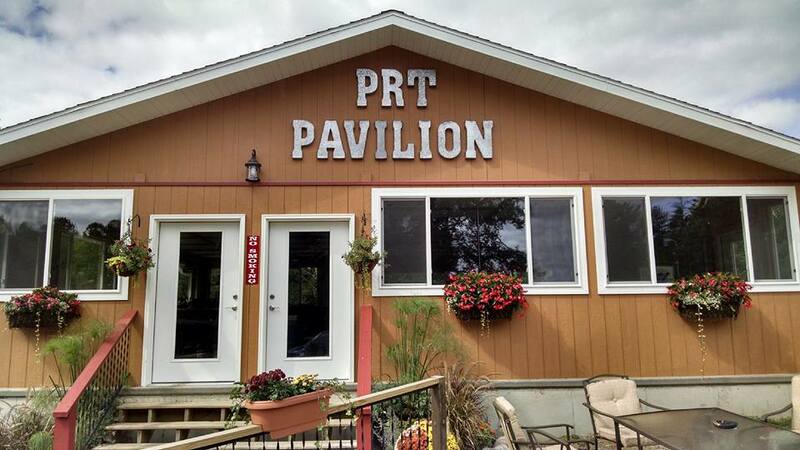 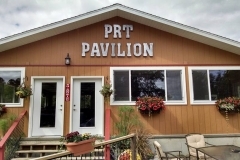 Pavilion for rent for all occasions, weddings, private parties and non-profit events. 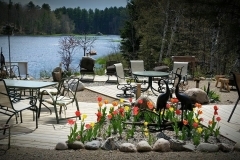 Call for details and availability.